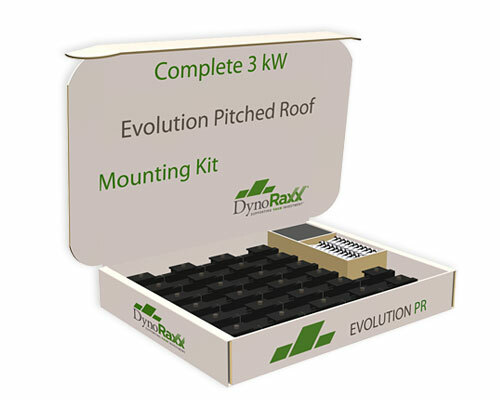 The Evolution PR Kit … it includes everything you need to mount 12 panels. 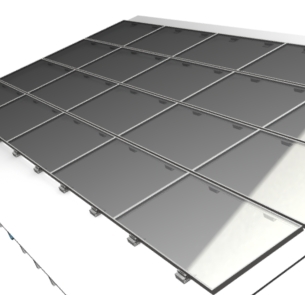 The DynoRaxx® Evolution pitched roof system is truly one of a kind in today’s solar market. A single component creates the entire mounting solution. There is just one piece to ship, stock, and install. The DynoRaxx Evolution pitched roof system can be used with any framed module in any configuration. The system’s single component includes pre-assembled hardware and butyl mastic sealant. Everything you need fits in the palm of your hand. The clamp accommodates all framed PV solar panels on the market and works with any array configuration. The mount and pre-assembled clamp are made of aluminum. The hardware is made of stainless steel. 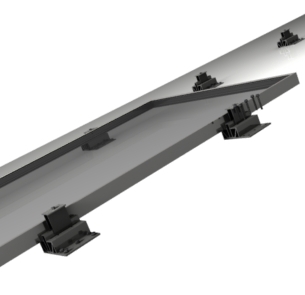 With just a single mounting component, installations could not be easier. After an initial measurement and chalk line for placement of the first row, the precision components require no further field measuring. 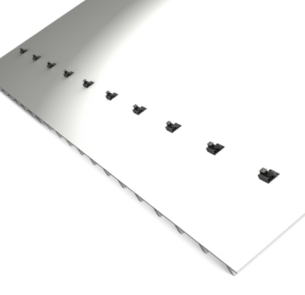 The solar modules act as a jig for aligning the next row, which saves time and labor to install more kW per hour. Everything about the DynoRaxx Evolution pitched roof system saves you money. 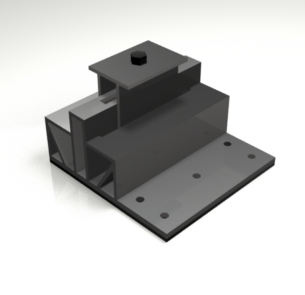 The single mounting component uses less material than other systems which lowers the cost. Shipping can be done via a common courier. Ordering and stocking is easier. 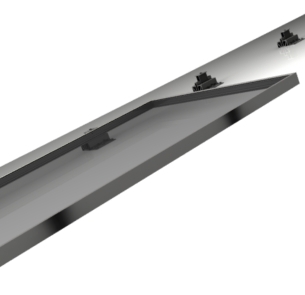 Fewer man-hours are needed on the roof for installation. Contact us for a price quote. Copyright © 2019 dynoraxx.com. All Rights Reserved.